MOVE! was born from our ongoing relationship with EnBlue Technologies in Germany. We worked closely with the Owner and Chief Innovator, Michael Schoening, to develop a solution for on-the-go power. Ringo is an easy cleaning product for jewelry. The jar has a lid with integrated water tight gasket to maintain a cleaning solution for the ring to be placed inside. 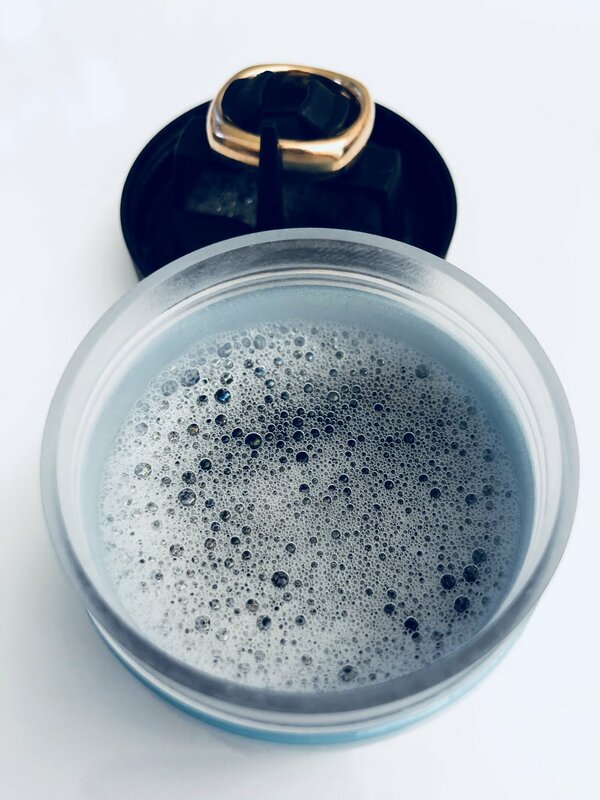 The ring jewelry is attached to a prong on the underside of the lid where it will be submerged in cleaning fluid and gently scrubbed against nylon bristles at the bottom of the jar - on sale now! Ringo comes in a beautiful Baby Blue and Hot Pink! See it here on Amazon!